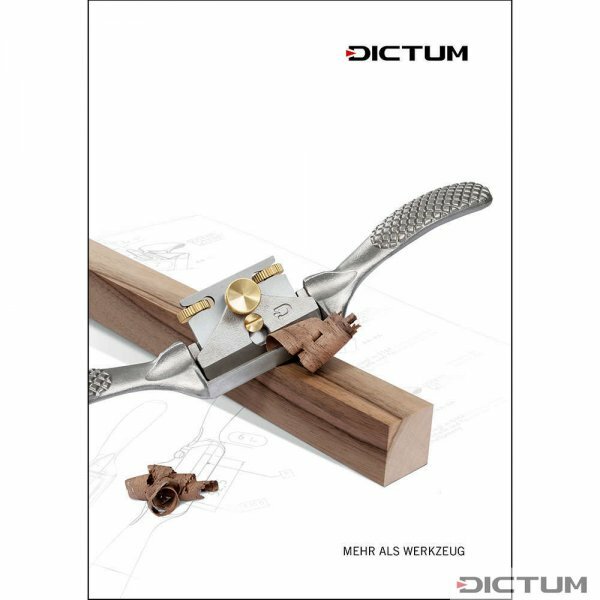 An unexampled assortment of first class tools for workshop, kitchen and garden, materials as wood, horn, leather and steel, finishing products, and specialized books. The sustainable quality of the materials, unique service - e.g. our tool sharpening service - as well as many tips and tricks will assure constant pleasure with our products.